The nose is aromatic, fresh and finely powerful. 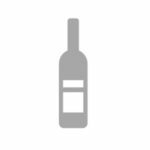 It reveals notes of fresh blackberry, fresh / ripe strawberries and fine hints of wild berries, a discreet touch of mocha as well as a hint of Sichuan pepper and a very discrete hint of Timut pepper. The palate is fruity, juicy, well-balanced, nicely mineral and offers tension, a fine aerial side, a nice fat, a good matter and a certain delicacy. 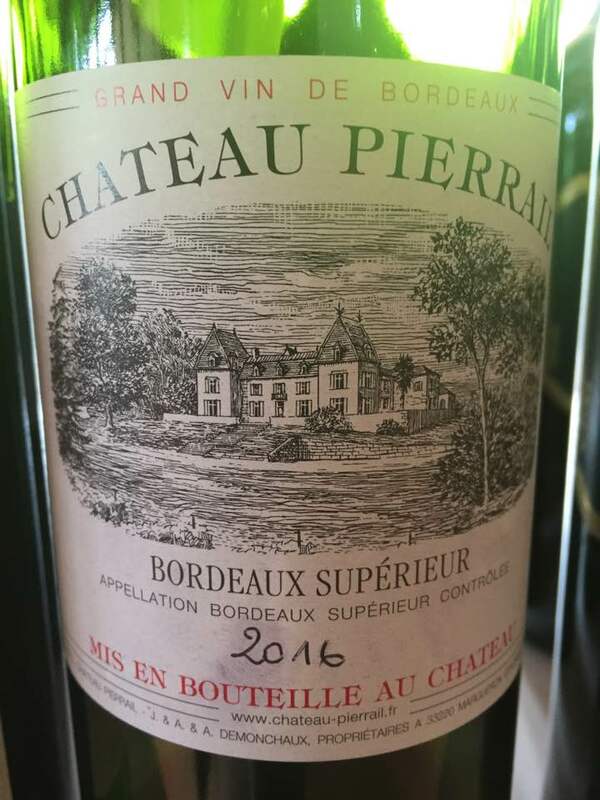 On the palate, this wine expresses notes of fresh / ripe blackberry, ripe / fresh cassis and fine notes of fresh / ripe strawberry combined with a hint of violet and a discreet hint of dark chocolate / coffee on the persistence / aftertaste. Tannins are well conducted. Good length. There is a fine / slight saline hint on the aftertaste.